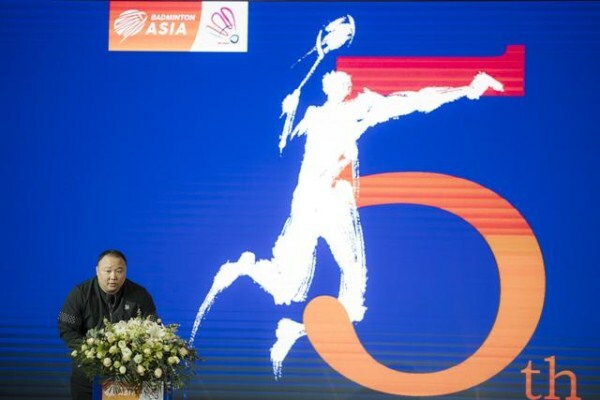 The 2019 Badminton Asia Championships will be held at Wuhan Sports Center in Wuhan Economic and Technological Development Zone (WHDZ) from April 23 to 28, according a press conference held in the city, which is capital of Central China's Hubei province, on Jan 22. The city has hosted the annual event since 2015, and will continue to host the international contest until 2020. As the top badminton tournament in Asia, the event regularly attracts some of the world's best players. Nearly 300 competitors are expected to participate in this year's games from more than 20 Asian countries, including China, Japan, South Korea, Thailand, Malaysia, Indonesia and India. Competitions include men's singles, women's singles, men's doubles, women's doubles, and mixed doubles –– and all of the players in Asia's top 10 are obliged to take part in the games. Last year, China's players won two gold medals in mixed doubles and men's doubles, and this year the domestic competitors hope to improve on their past performance. Tickets are already selling fast on Damai.cn, with official ticket prices announced at the press conference. 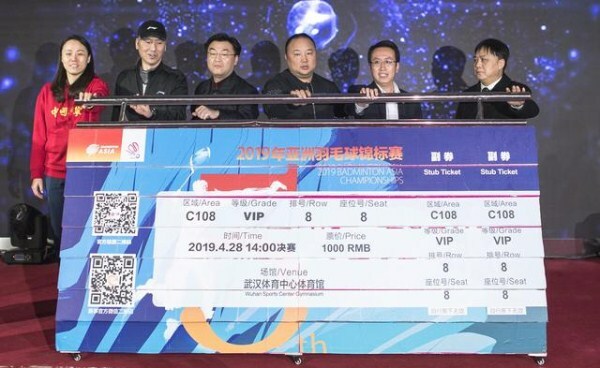 It will cost at least 50 yuan ($7.35) to attend a group game, and prices start at 200 yuan for the semifinals and 300 yuan for the finals.